From this year, the presence of Weatherdock in East Asia will be reinforced by our new partner, Taro Yoshikawa and his company Q-Sync Corporation. 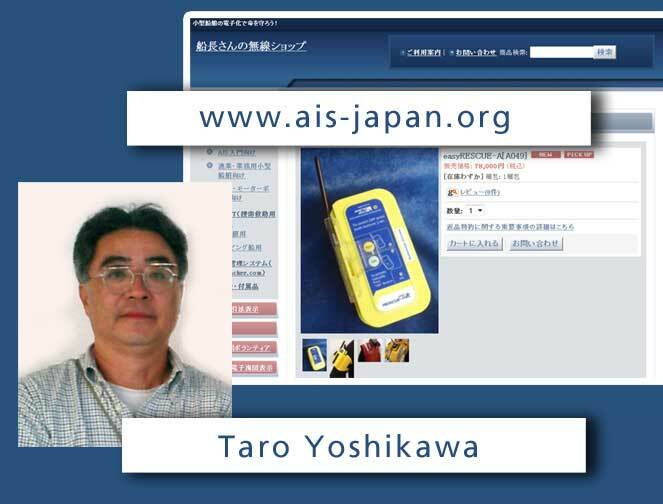 He is not only responsible for the distribution of the Weatherdock products but he is also bringing ahead the approval of our devices and systems in Japan, in order to allow their use in that country. All were approved on June 11, 2015. For the products easyTRX2S and easyTRX2S-IS the approval is in progress. The company Q-Sync Corporation is also a partner of vesseltracker.com GmbH. with whom Weatherdock has also since many years an important relationship. The Office of Q-Sync is located in Tokyo, and they also have an online shop. You will find the contact details every time on our distributors list here. We are happy to have the presence of Q-Sync Corporation in our list of distributors and we expect this business relationship continues for many years and bring many advantages for both companies.